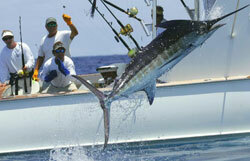 There are few things more thrilling than deep sea fishing and catching huge sport fish. Our deep sea fishing charters from our St. Petersburg location can help you find that thrill and reach those goals of nabbing the big fish. Our central location in St. Petersburg makes our deep sea fishing charter ideal for resident, visitors, and anyone else looking to have a great time and make memories for a lifetime. 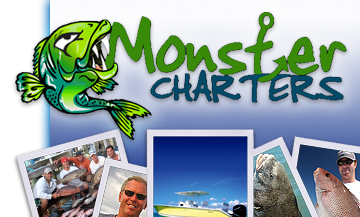 Contact Monster Charters today for more information about our St Petersburg deep sea fishing charter.